Webpackaging often finds value in content from other sources and, as the media increasingly centres its attention upon damage to the environment, we found the content below, written by Danielle Ryans for Nisbets, to be of particular importance. Nisbets’ case study focuses its lens on the situation in Australia, yet the pressure to compost is not limited to Oceania alone. We believe that Nisbets’ message is of vital importance to the Webpackaging international audience. 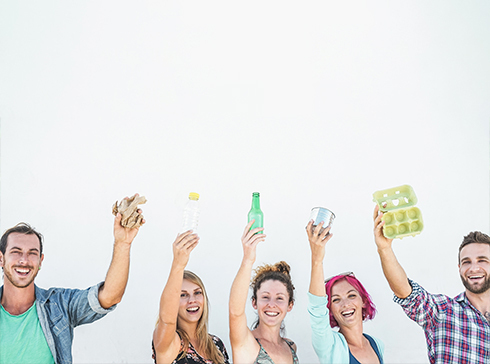 Consumers across the globe are exerting pressure upon brands to produce eco-sensitive offerings, and we foresee that packaging manufacturers in the food and beverage industry will soon be eager to jump on the bandwagon. 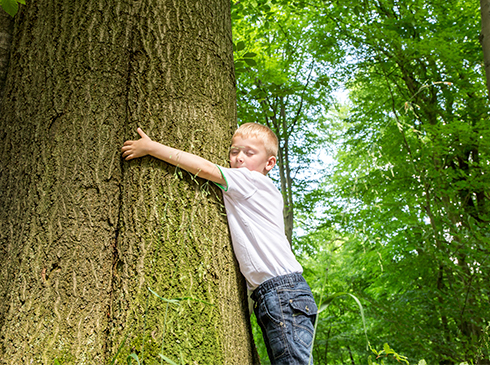 Businesses across all industry sectors are accepting that they have a responsibility to ‘go green’. You’ll see many marketing-leading brands now have sustainability at the heart of everything they do. This is because the environment matters to the customer, and this in turn has a knock-on effect on profit and loss. Some consumers go as far as to boycott brands believed to operate irresponsibly, showing that increasing numbers of consumers are seeking out responsible businesses and products instead. Such behaviour is particularly prevalent amongst the younger generation, the demographic most likely to spend money on eating out. If you want millennials and Generation Z to spend money on your business, you therefore need to ‘think green’ and find ways to convey this message to your customer. Introducing a ‘green’ approach to your business for the first time can seem slightly overwhelming. Where are you meant to start? Food service uses a lot of water and energy. In turn, it creates a huge amount of waste. Nobody expects you to become a 0% waste business after a week, but even small changes over time can make a positive difference to the environment and your reputation as a business. One simple way to make a change is to think about the type of packaging and consumables you use. 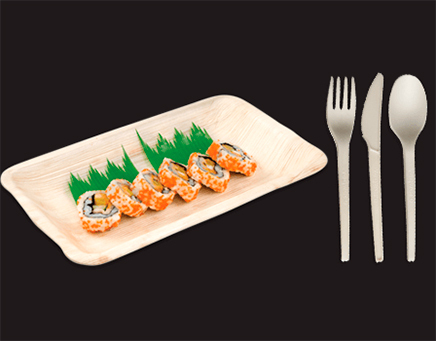 Investing in food packaging disposables that break down quickly, such as compostable plates, compostable cups, compostable takeaway boxes, and compostable cutlery, is a cost-effective way to demonstrate to customers your commitment to sustainability. Compostable food packaging is made, disposed of, and is broken down in a way that is kinder to the environment than plastic. When disposed of in the right way, compostable packaging will return to earth quickly and safely as it is made from plant-based, recycled materials. 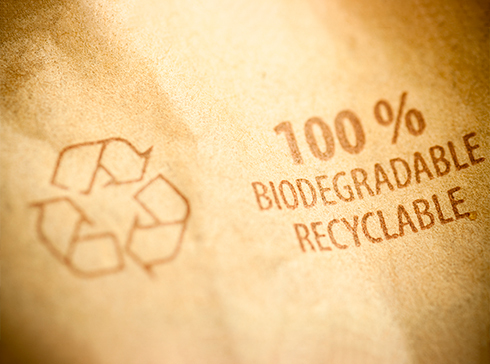 One of the greatest benefits to the environment is that the production of compostable packaging requires less carbon. 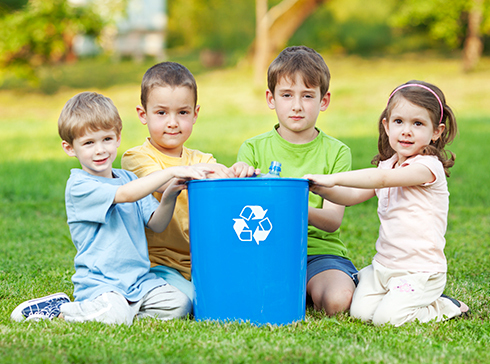 The amount of waste sent to landfill is also reduced, and the earth is provided with beneficial nutrients. Although incredibly similar, there are some key differences between compostable and biodegradable packaging. 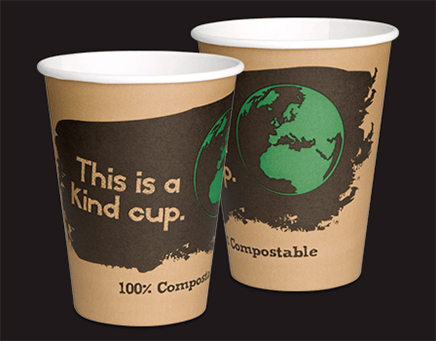 The added environmental advantage that ‘compostable’ has over standard ‘biodegradable’ packaging products is that the materials used do not produce toxins as they deteriorate. 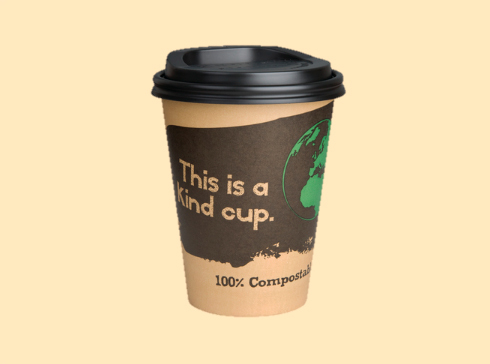 That means that compostable products take less time to degrade and are able to provide the earth with nutrients once they are fully broken down. Standard biodegradable products usually break down within three to six months, dependent on conditions. 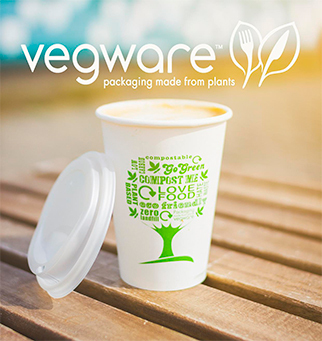 Certified compostable packaging, such as the Australian products manufactured by Vegware and Fiesta Green, break down even more quickly. All of Vegware and Fiesta Green’s certified compostable products become nutrient-rich compost within 12 weeks when disposed of in a BPI certified commercial composting facility. 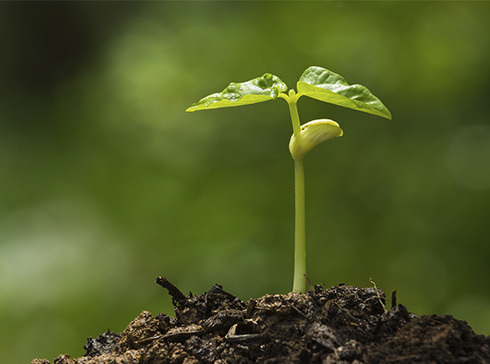 So, you like the sound of composting as an option to increase your environmental credentials. The next step is to learn about the practicalities of making organic waste work for your business and the environment. Closing the loop is defined as the collection and recycle of consumer waste. Although it is not always possible to achieve this, it promises the highest environmental returns if you can find ways to do so. 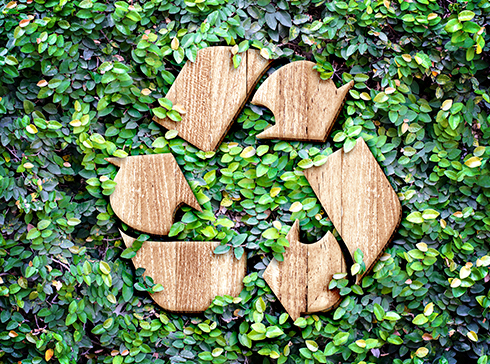 Brands are able to work with companies, such as the Australian Organic Recycling Group (ORG), that provide customers wishing to properly dispose of their compostable waste with a closed loop service. There may be a charge for the service, but you can balance the cost against savings in other areas. You will be able to cut down your waste management costs because companies tend to charge less to collect compostable waste. As food makes up around 40% of total waste from pubs, restaurants, hotels and quick service restaurants, this could lead to a significant cost saving. Contact your current waste management provider to find out if they offer waste collection for composting or enlist the services of a specialist contractor. 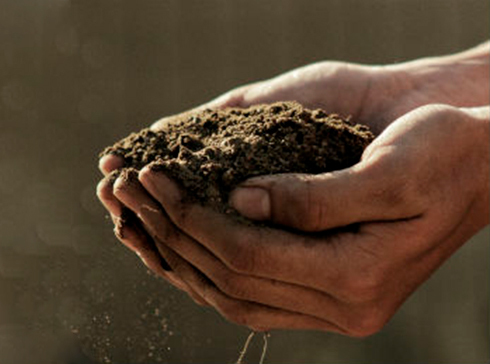 In Australia alone, there are around 150 commercial composting facilities with the perfect balance of warmth, microbes and moisture to turn organic waste into soil. 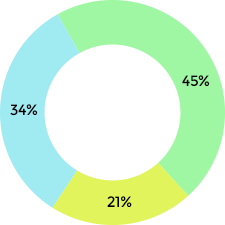 On average 45% is from food prep and 21% is due to spoilage. 34% of all hospitality industry food waste is left on consumer plates. Organic packaging waste will be rejected from specialist facilities if it is contaminated with plastics and other non-organic materials. You will need separate recycling bins for organic waste both front and back of house. You can help your staff and customers identify different bins by using colour-coded bin lids, in addition to lining your bins with compostable refuse sacks. 11 of the world’s leading brands including PepsiCo, Coca Cola, Mars, and Evian are working towards 100% reusable, recyclable or compostable packaging by 2025. It is easier to close the loop at self-contained events like festivals than it is for takeaway restaurants or ‘grab and go’ outlets. You unfortunately cannot be sure how your eco-friendly packaging will be disposed of when a customer decides to take away their purchase. Rather, all you can do is encourage proper disposal. 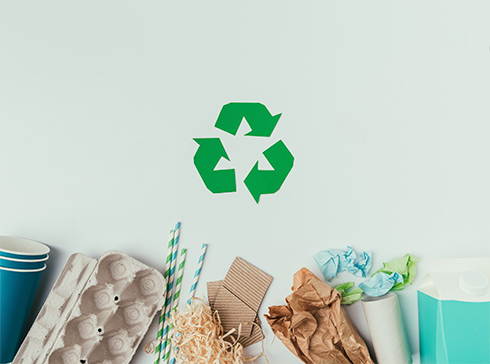 Whichever way your customers choose to dispose of your packaging, you will still be reducing the size of your carbon footprint due to the eco-friendly nature of the plant-based and recycled materials from which your compostable packages are made. 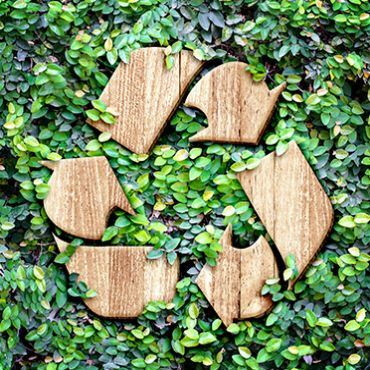 You will probably have to pay a little more for compostable packaging products, which is why you should advertise the fact that you are taking positive steps towards reducing your carbon footprint. Like all good business owners, you will want to know what you will receive in return for that investment. Nisbets lists the advantages below. 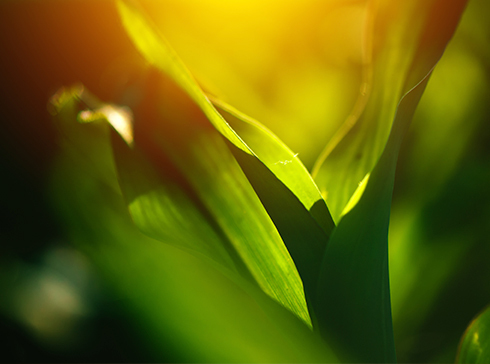 By using compostable food packaging products, you will put yourself in more favourable position to appeal to consumers concerned about the impact that consumption has on the environment. 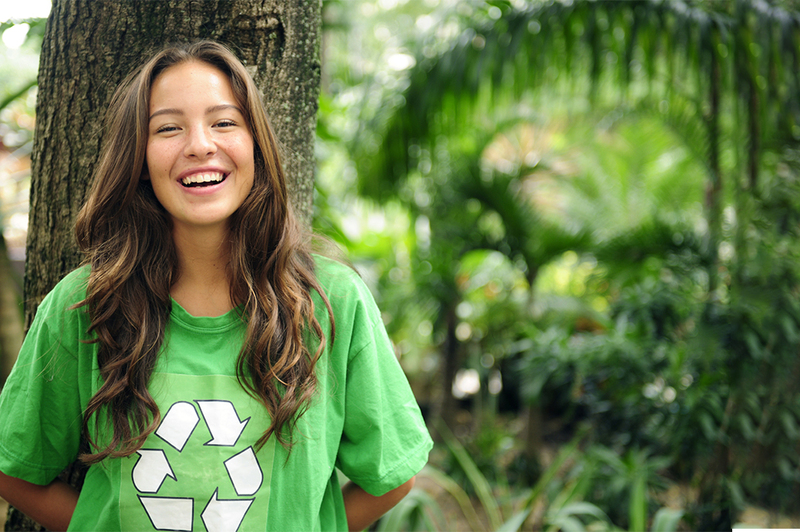 E-commerce packaging and delivery specialist, Dotcom Distribution, say that as many as 61% of consumers consider ‘green’ packaging when deciding where to shop - already a significant number of customers and the figure is likely to only increase as younger generations are educated in an era of increased environmental awareness. 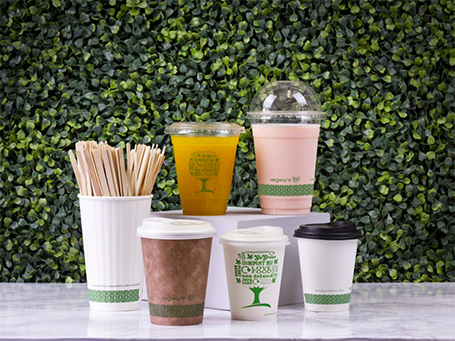 Business owners considering the use of compostable packaging will want to know more about the return on their investment, and whether streamlining waste management costs and showcasing their commitment to green issues will have any effect on what is in their till. US firms taking proactive action on climate change saw a return on investment 18% higher than those not doing so. 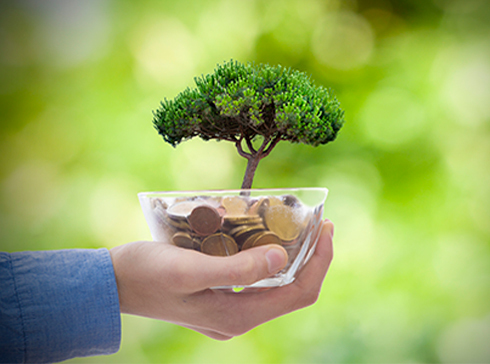 Employing a more subjective approach, The Economic Intelligence Unit found that 74% of companies interviewed agreed that operating in a socially and environmentally-sensitive way had a positive effect upon their finances. Your staff can play a major role in helping you to maximise the value of your compostable packaging, and it is all achieved through training and proper processes. Waiting staff should be well-placed to direct customers towards disposing of their organic waste and packaging in an eco-friendly way. Kitchen staff are able to play an important role in the diverting of food prep waste and packaging into compostable bins. The key to successful packaging waste management will be dependent upon how much your staff know about your goals and how you go about achieving them.